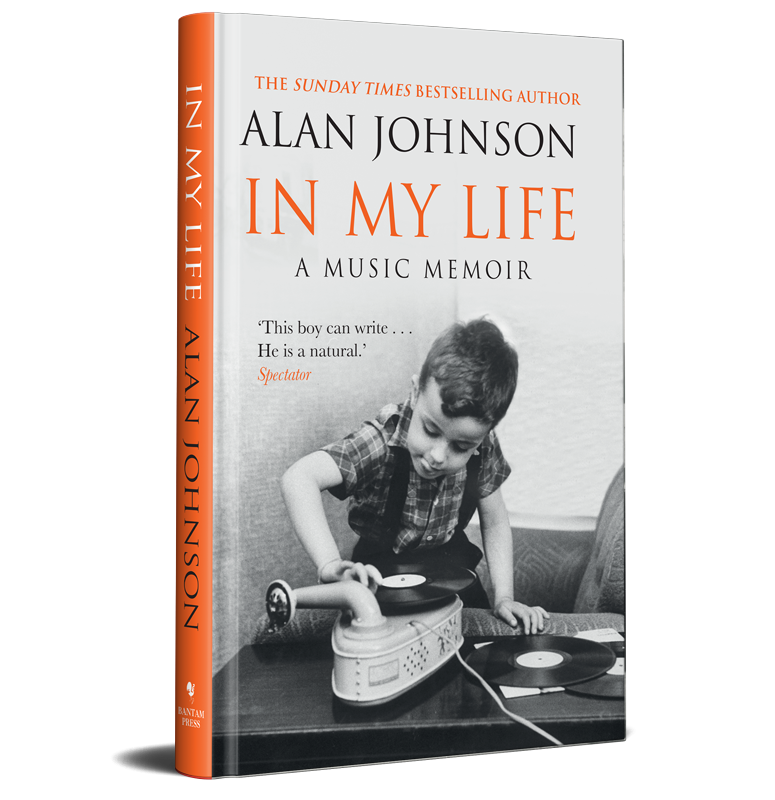 This is my quadrilogy of memoirs now all available in paperback "at all good bookshops" as they say. 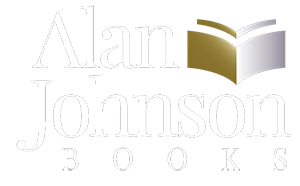 Alan Johnson served in the Blair and Brown government’s as Work and Pensions Secretary, Trade and Industry Secretary, Education Secretary, Health Secretary and Home Secretary. 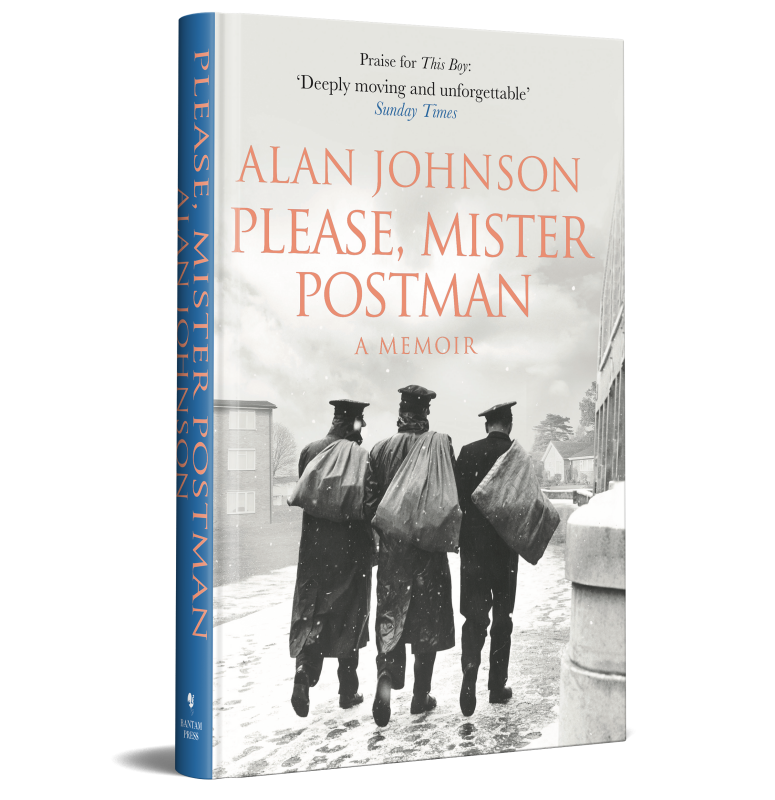 Having left school aged 15 and failed in his attempts to become a rock star, he joined the Post Office as a postman and became a local official of the Union Of Post Office Workers rising through the ranks to eventually become the Union’s youngest ever General Secretary in 1992. 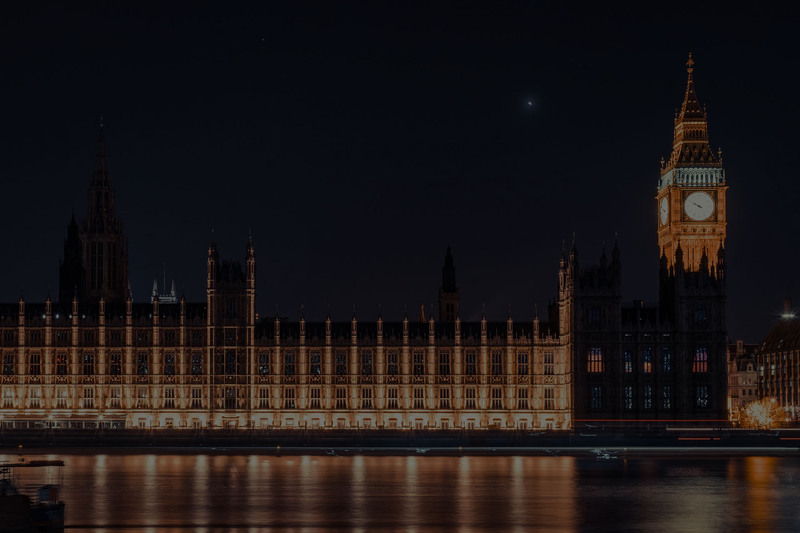 Five years later he became the Member of Parliament for Hull West and Hessle, a position he held through five general elections standing down when the 2017 election was called. 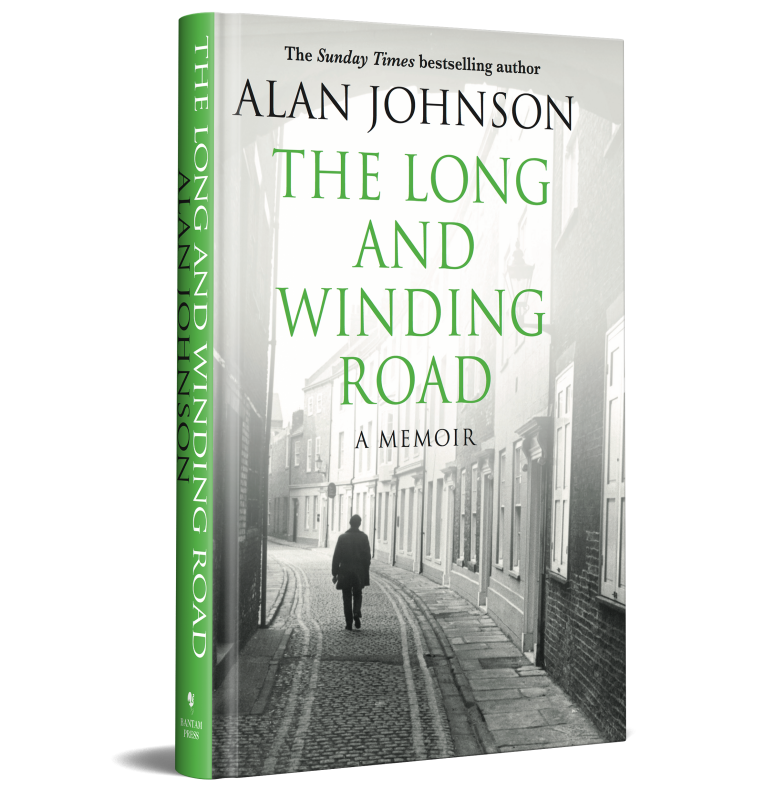 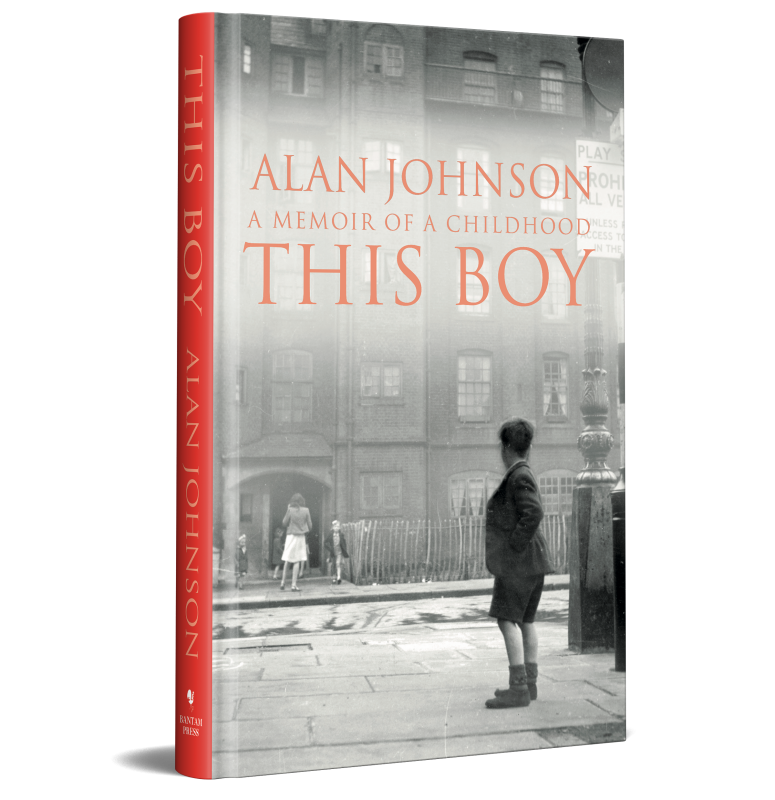 Join Alan as you read through his memoirs to experience his life in the slums Kensington during the post-war 50’s through to reaching one of the highest offices of State.